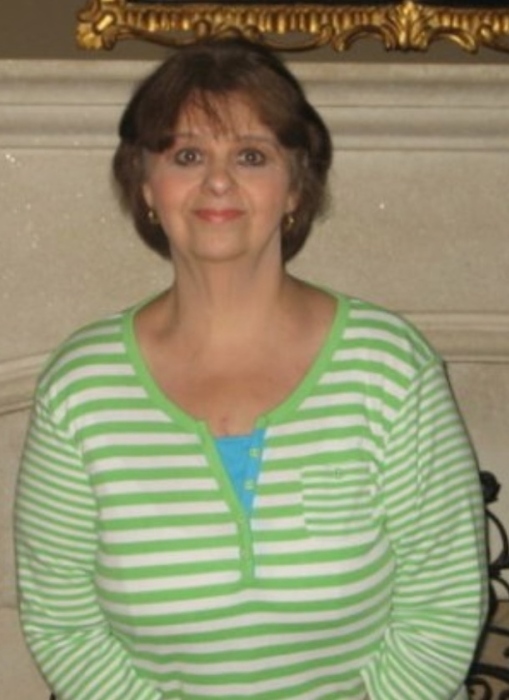 Stephanie Lynn Bowman (Stevie), 65 of Hendersonville, NC (formerly of Franklin NC) passed away peacefully the morning of Tuesday, September 11th. Stephanie was the daughter of the late Goodlow and Rebecca Bowman of Franklin. She was the department head of medical records at St. Lukes Hospital in Columbus, NC for many years. She was sweet and kind and had a special place in her heart for her grandchildren whom she loved very much. She will be greatly missed and never forgotten by her beloved family and friends fortunate enough to have been a part of her life. She leaves behind her son Jeffery Williamson, his wife Jody and two grandchildren Mason and Avery; her sister Debra Lamb (Flaughn), several nieces and nephews and her beloved cat Max. A Memorial service will be held 2:00 P.M. Saturday, September 15, 2018 in the chapel of Bryant-Grant Funeral Home. The family will receive friends following the service. Bryant-Grant Funeral Home & Crematory is serving the Bowman family.